Experience an Historical and Most Enjoyable Celebration!!! 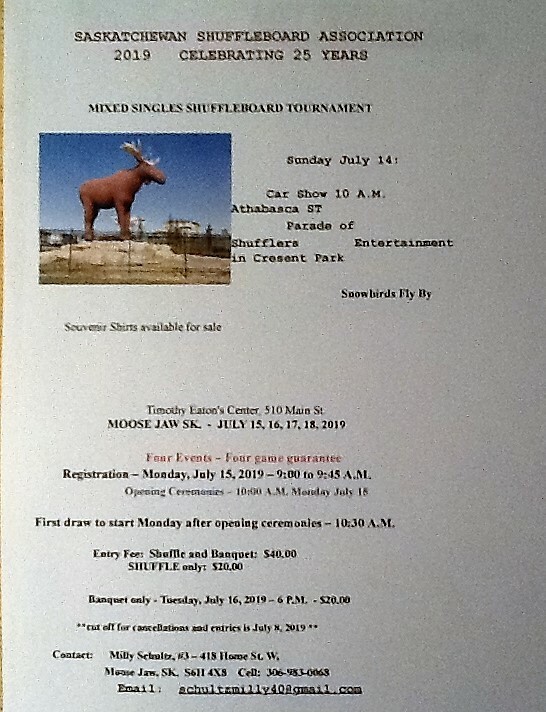 Whether OR NOT, you have been to Moose Jaw, You WILL NOT WANT TO MISS THIS EVENT!!! !